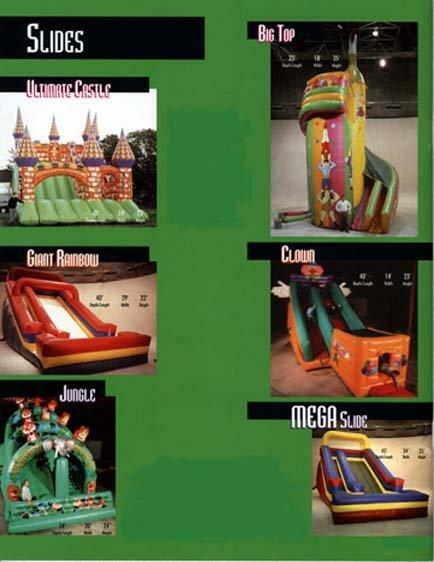 Slides are a great choice for large crowds of kids because of the high volume they can handle. First kids climb up the crazy netting and then slide down the super chute. These giant structures combined with the elaborate artwork serve as a beacon for attracting kids from miles and miles away.